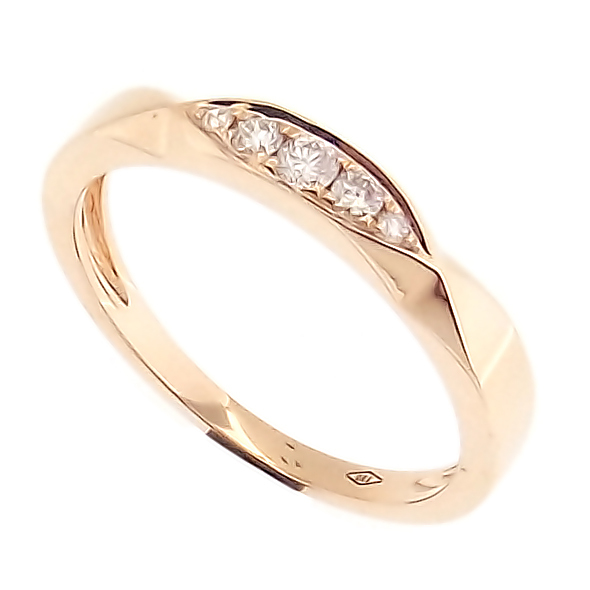 This rose gold ring features five diamonds running along the top of the band in a twisted marquise shape. 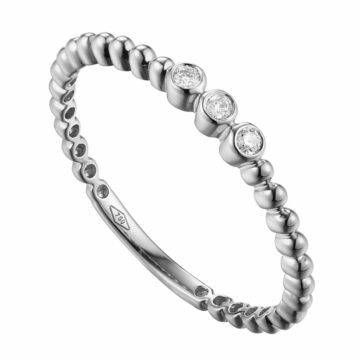 Simply stunning worn alone or in combination with any other rings in your collection. Mix and match to create your own unique look.